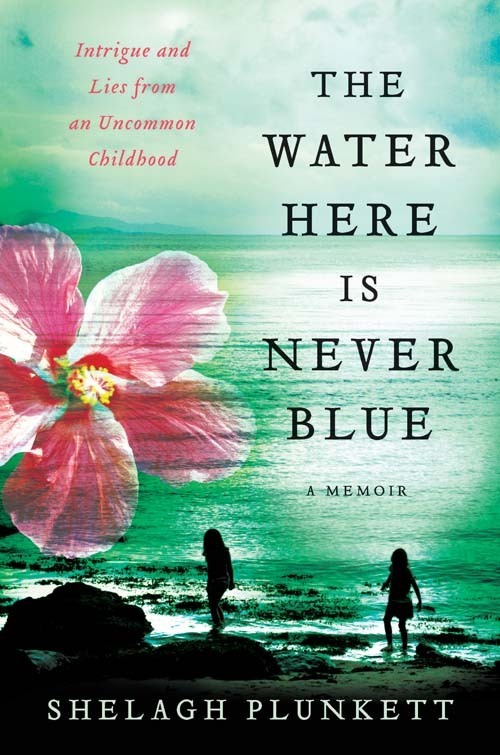 Join us this evening at the 211 store at 7pm to celebrate the launch of Montreal-based writer Shelagh Plunkett's debut novel, The Water Here Is Never Blue. Plunkett writes of her 1970s adolescence as a girl from Vancouver who travels with her middle-class family to Guyana and Indonesia, where her father, a civil engineer, has been posted to help with those countries’ water systems. She becomes curious about the mysterious comings and goings of her beloved but distant father. Guyana is nationalizing Canada’s bauxite mines, and Indonesians are slaughtering East Timorese a few miles away. Why is their phone tapped, why do they always have to have a suitcase packed, and why is her father working on a water project on a parched island? For more information about Plunkett and the book, check out our earlier post! Hope to see you here!